Moscow’s Vnukovo and Sheremetyevo airports have banned passengers from taking any form of liquid in their hand luggage as Russia ramps up security ahead of the Winter Olympics in Sochi. The airports will strip people of any liquid, gel, or aerosol in their carry-on baggage, The Moscow Times reported Thursday. 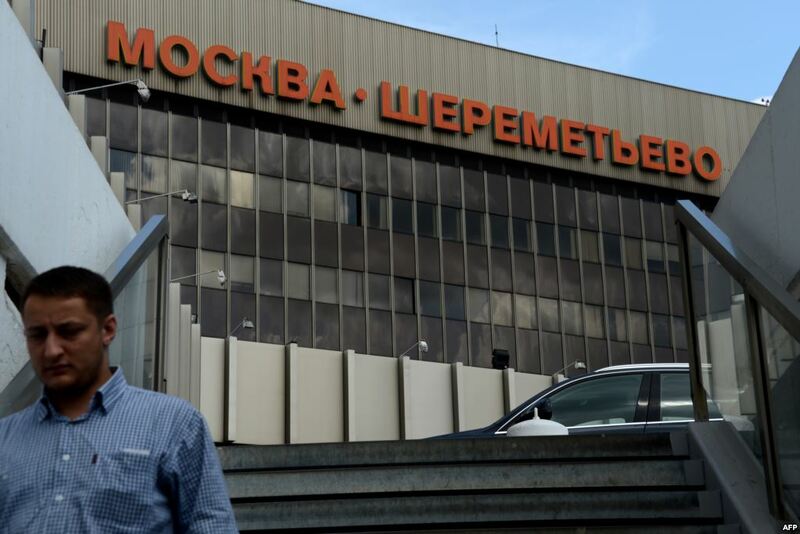 In a statement on its website, Sheremetyevo airport said all liquids — including essential prescription medicine and baby food – would need to be sorted in check-in luggage. Direct flights from New York to Sheremetyevo take around 10 hours and 30 minutes. Vnukovo airport said it would allow medicine in carry-on luggage, but only if the passenger carried an official doctor’s statement as proof, The Moscow Times said, citing Russian-language media. Airports in Sochi, St. Petersburg and Moscow’s Domodedovo airport said they would allow liquid containers of 100 milliliters or less. The new rules are part of a wider security crackdown and will run until March 21. Safety concerns have been inflated ahead of Sochi Winter Games following two bombings in the city of Volgograd killing 34 people in late December.